Whether you own a workhorse or a show pony, the ocean can be unforgiving. If your vessel’s diesel engine lets you down, you could be in hot water very quickly. 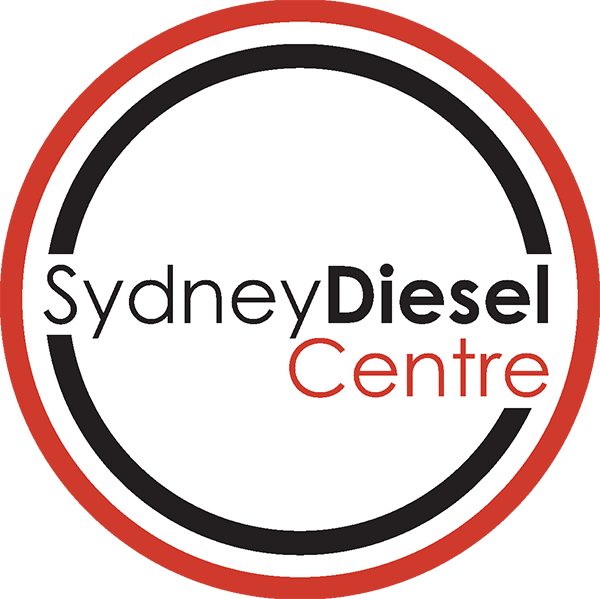 Sydney Diesel Centre repairs and services marine diesel engines of all sizes, makes and models – from yachts, to fishing trawlers and commercial vessels, up to ships of the Australian Navy. Sydney Diesel Centre’s workshops are fitted with the world’s leading marine diesel engine systems, tools and equipment. Our crew of certified diesel mechanics, technicians and engineers are among the most skilled and highly trained – on land or water. We are licensed service agents for marine diesel engine manufacturers, such as MAN, Mitsubishi and Kohler. We also stock an extensive range of spare parts and exchange units. Contact Sydney Diesel Centre today on (02) 9681 7700 for more about our marine diesel repairs and services from the people you can trust. Authorised MAN, Mitsubishi and Kohler (Lombardini/Ruggerini) engine dealer.